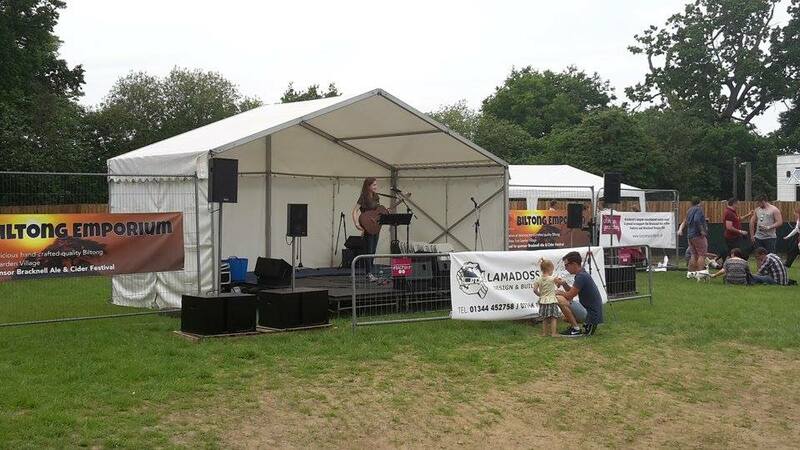 Our event – one of the largest community events in Bracknell – saw over a 3,000 people through the door in 2018 enjoying a day of great food and drink as well as live music. Your business will feature prominently on the individual pages of each ‘zone’ which will be updated regularly as vendors, musicians and beverages are confirmed. Your sponsorship will be announced through our facebook and twitter channels. What does a zone sponsor receive? If you are interested in becoming a zone sponsor of Bracknell Ale & Cider Festival 2019 please get in touch via beer@bracknaleevents.co.uk, call Tom on 07739468202 or purchase now on our online payment page here.